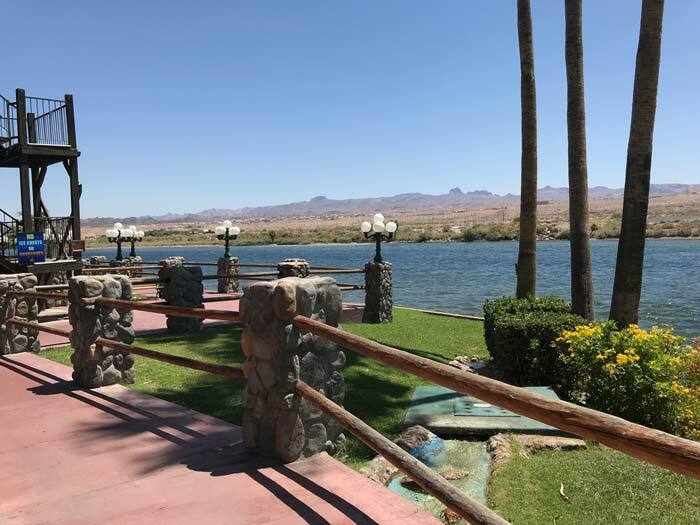 Beautiful unparalleled view of the Colorado River! 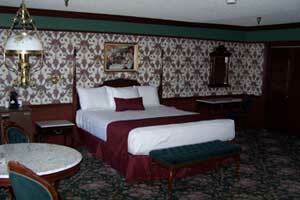 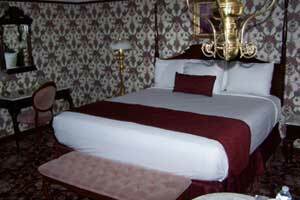 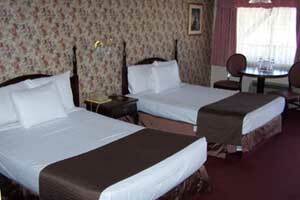 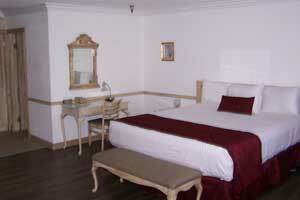 The New Pioneer offers its guests Country Western style lodging. 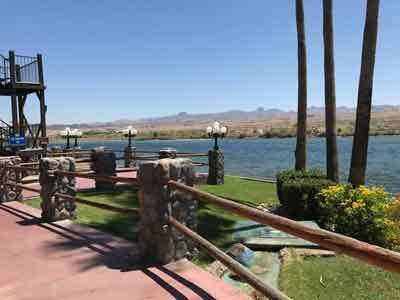 Ideal spot for weddings and functions. 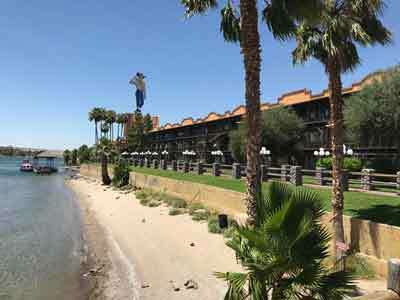 Private beach access for our hotel guests. 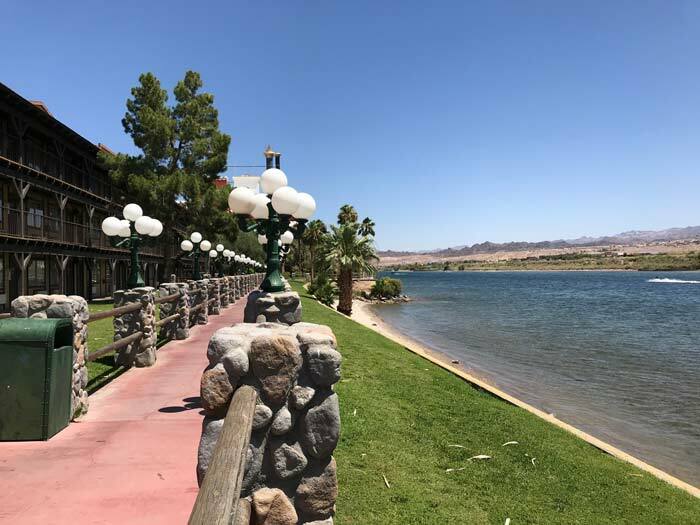 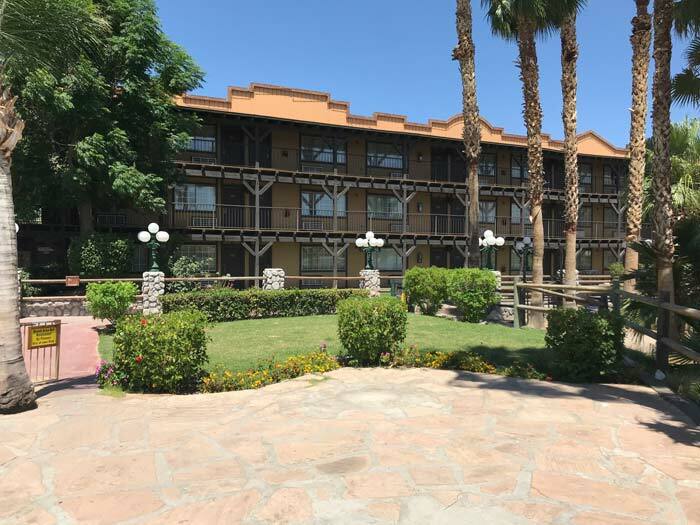 The Pioneer in Laughlin, Nevada is your best bet for an affordable and memorable getaway. 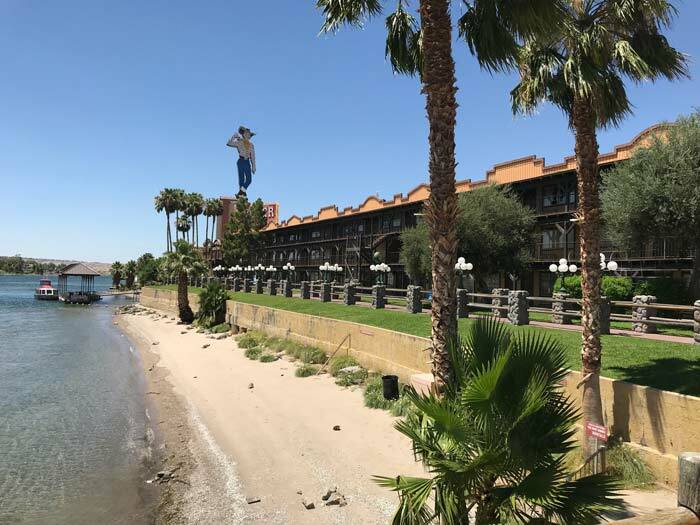 Located right on the historic Colorado River the Pioneer has earned its well-known reputation as the "Friendliest House on the River." Discover for yourself that the Pioneer features Old West charm, with New West excitement.